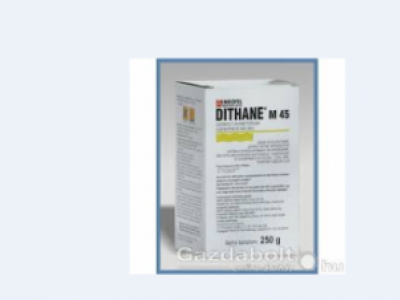 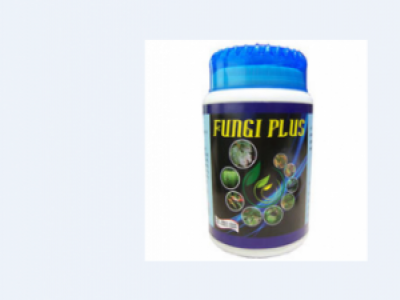 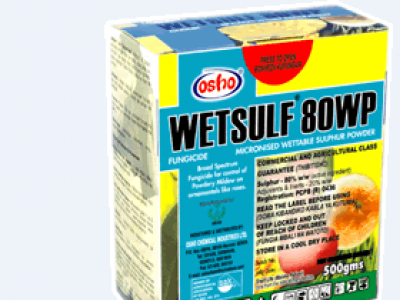 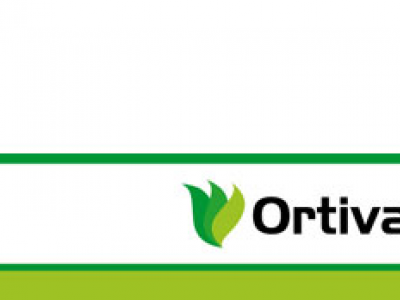 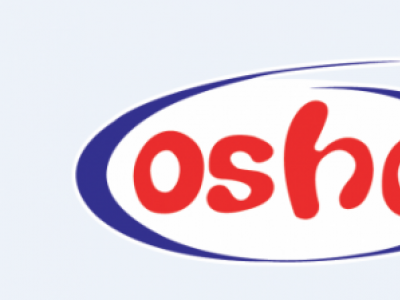 OSHOTHANE PLUS® 75WDG is a broad-spectrum protective fungicide that controls a wide range of fungal diseases on a variety of crops. 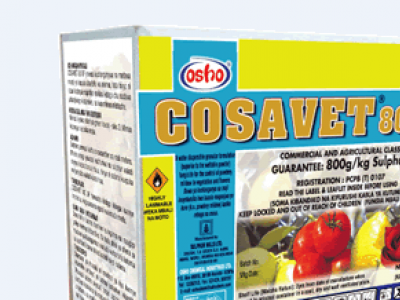 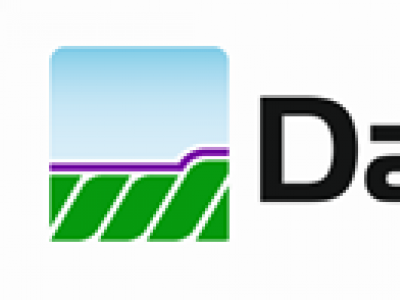 COSAVET® 80DF is a sulphur-based fungicide formulated into dispersible granules for the control of powdery mildew, scab and leaf spots on flowers, vegetables, vines and fruit trees. 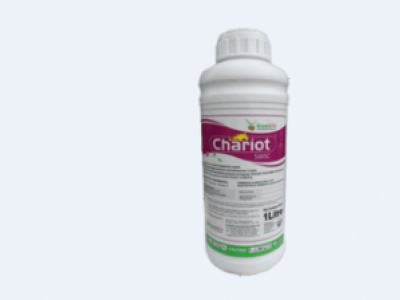 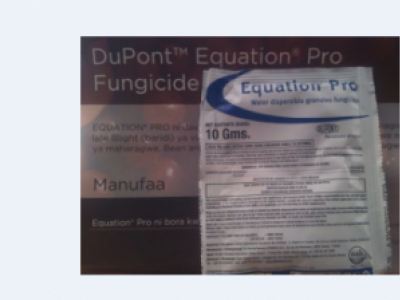 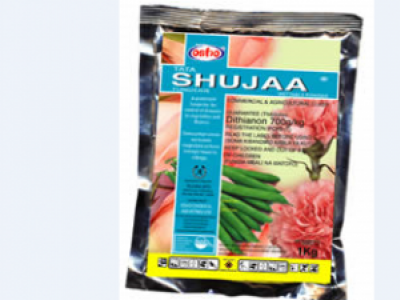 EQUATION PRO is a broad spectrum organic and penetrative fungicide that is used to control rusts in french beans, anthracnose, angular leaf spot, early and late blights in tomatoes and downey mildew in snow peas, sugar snaps and onions.